Treat yourself with a great nail service at Milltown Nails and Skin Care's Edmonds. Clear up your skin with a relaxing and rejuvenating facial. Keep up with the latest and greatest hairstyles and schedule your next hair makeover today. 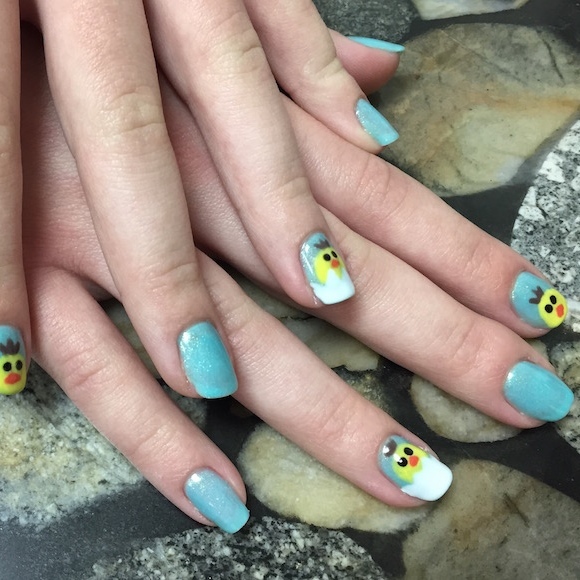 This salon offers professional nail enhancements that are both fashion-forward and seasonally trendy. Since walks in are accepted, this salon means never having to wait days for an appointment. Just come in when you're ready. You'll want to keep coming back again and again after a day of pure pampering, and with such fair pricing, you can! At Milltown Nails and Skin Care, you can quickly and safely pay with any major credit card. For quick and easy parking near Milltown Nails and Skin Care, park on the street. Glitter, matte, gloss...nab your next set of nails just the way you like 'em at Milltown Nails and Skin Care.